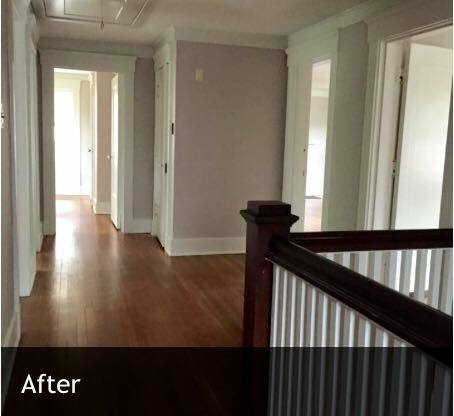 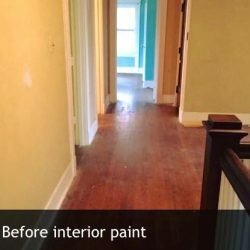 Paint has the same transformation effect whether it’s inside or outside the home. 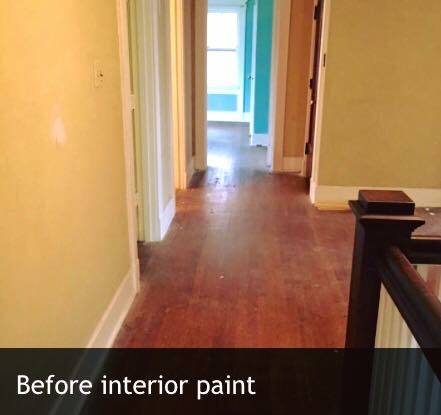 The colors and finishes you choose will define the spaces in and around your home, so it’s important to get it right. 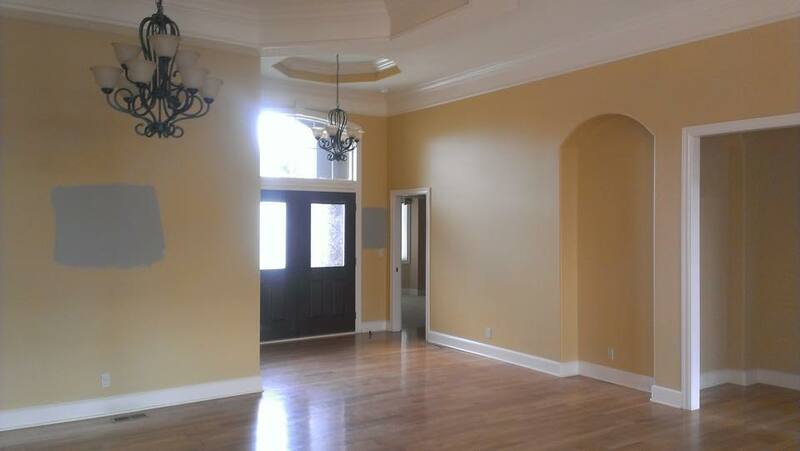 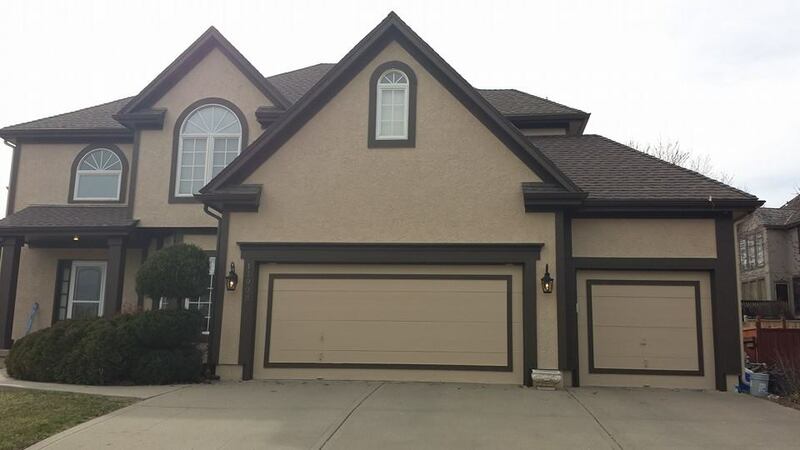 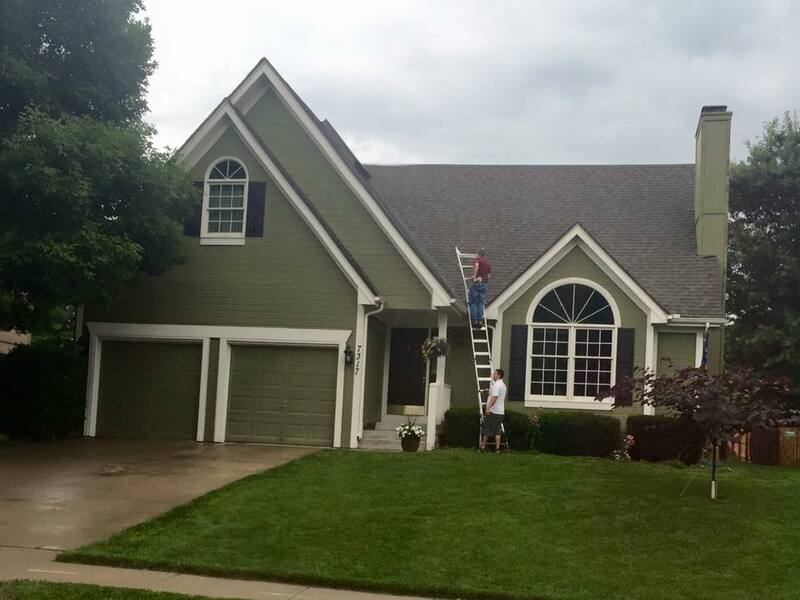 Our paint service does more than simply provide color; it also protects the surface it coats. 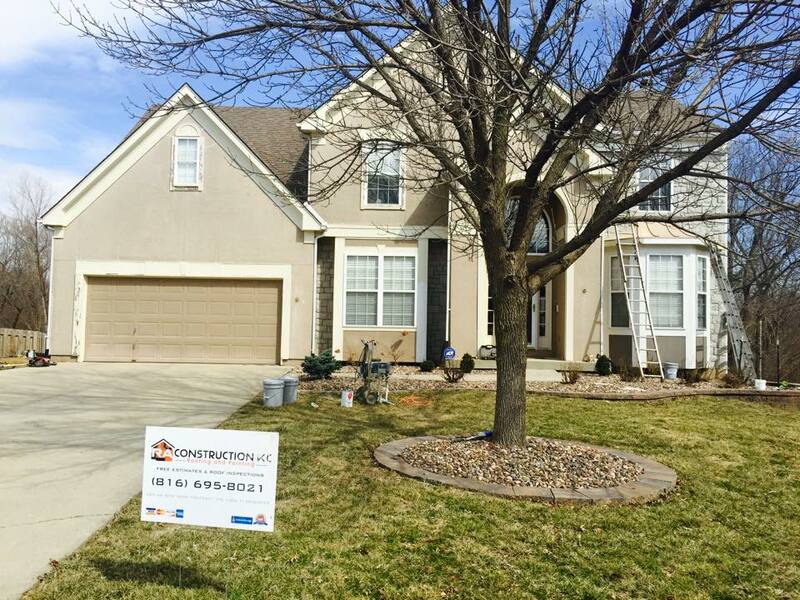 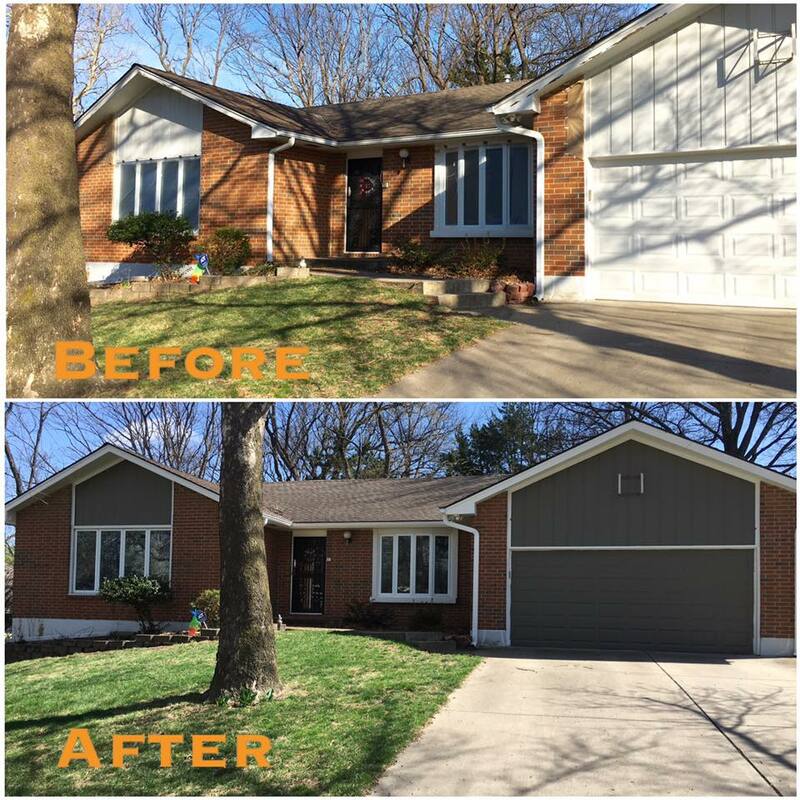 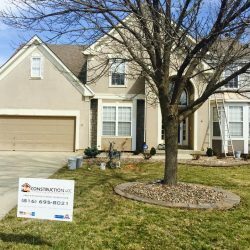 The team at RA Construction KC is proud to serve hard-working homeowners who not only want to make their homes more beautiful but tough as well. 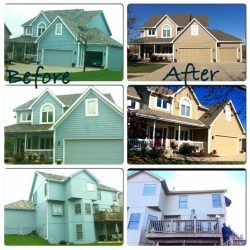 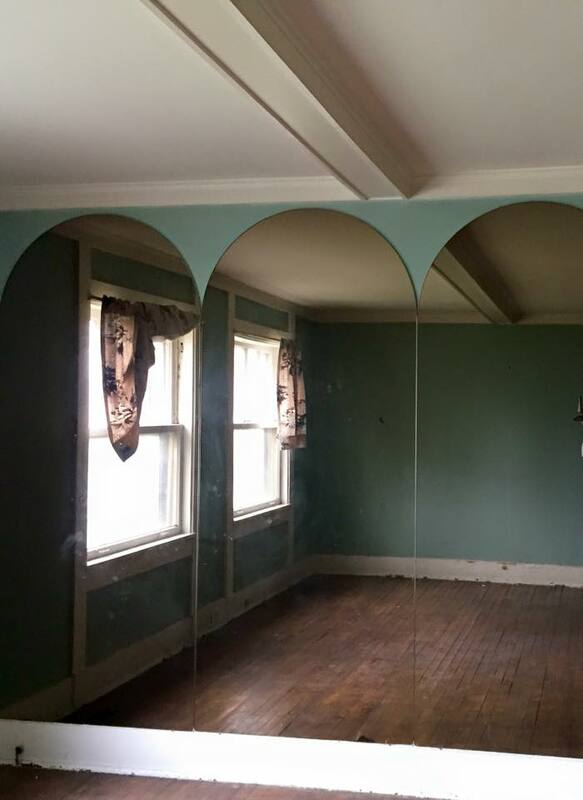 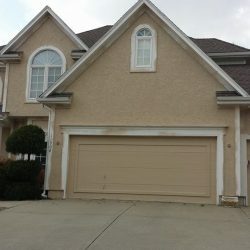 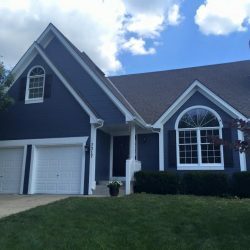 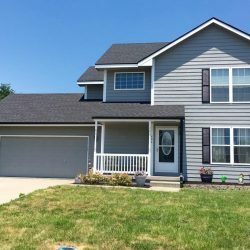 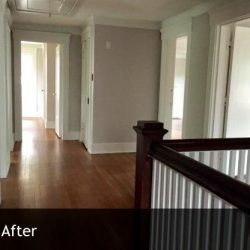 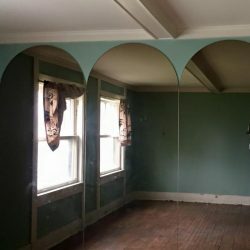 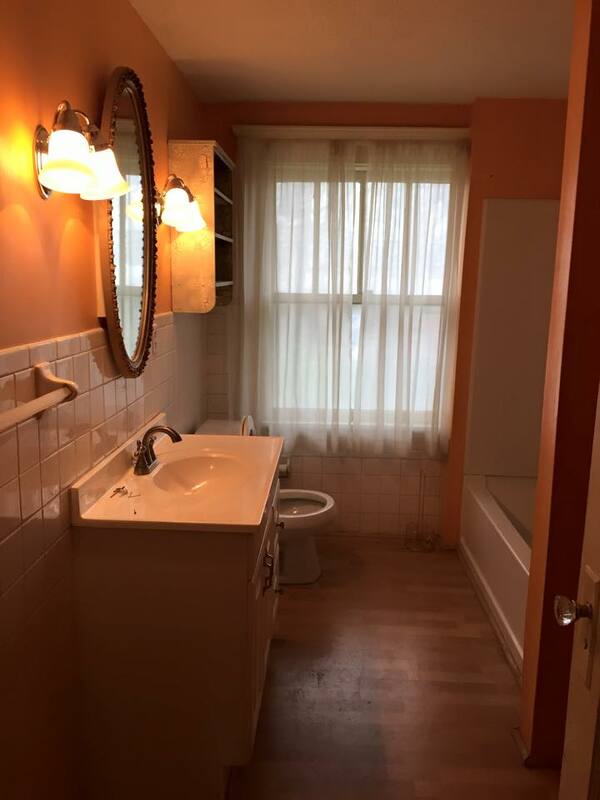 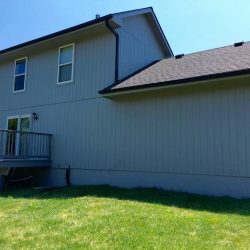 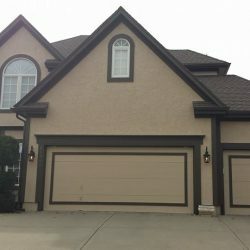 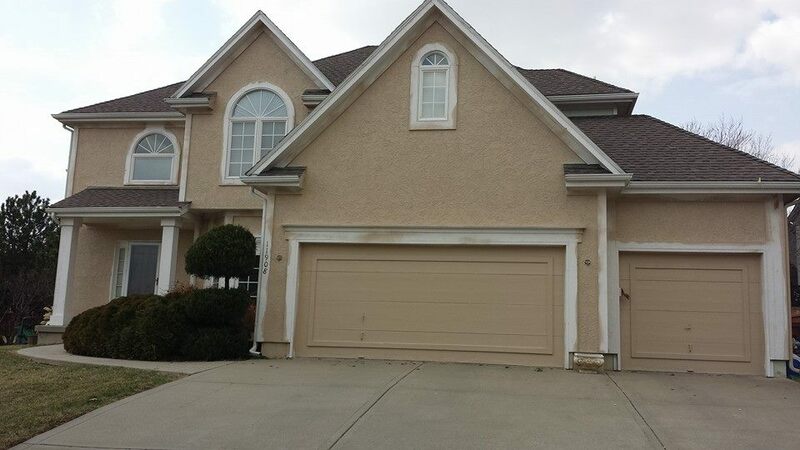 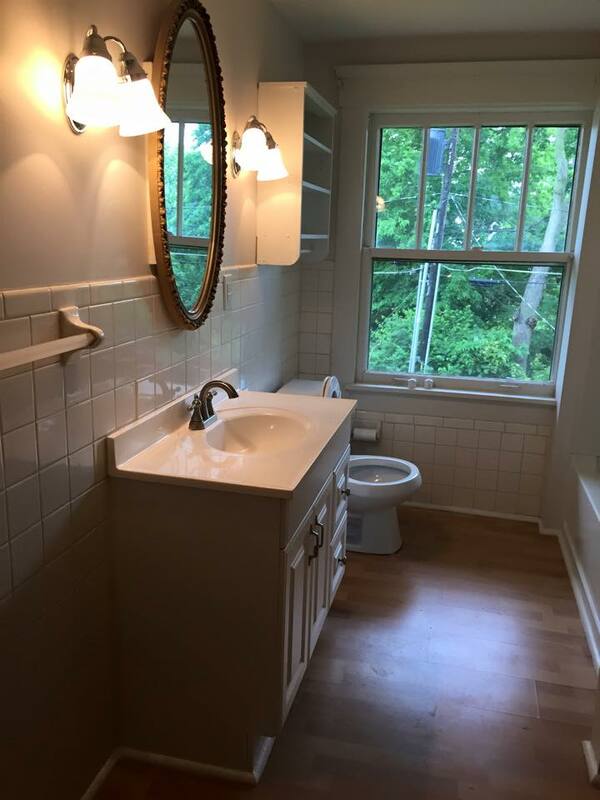 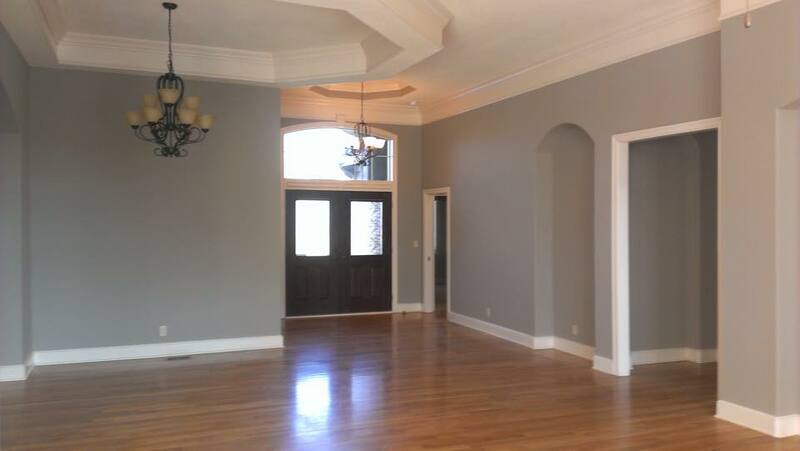 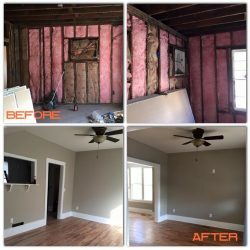 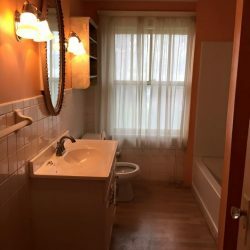 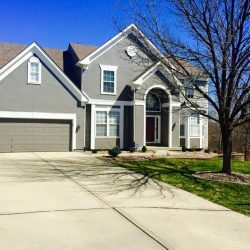 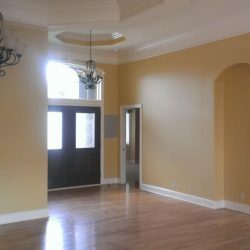 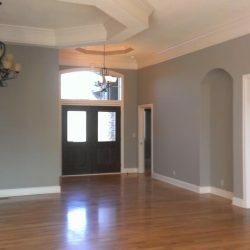 We handle both interior and exterior painting with a full understanding of what makes each project unique. 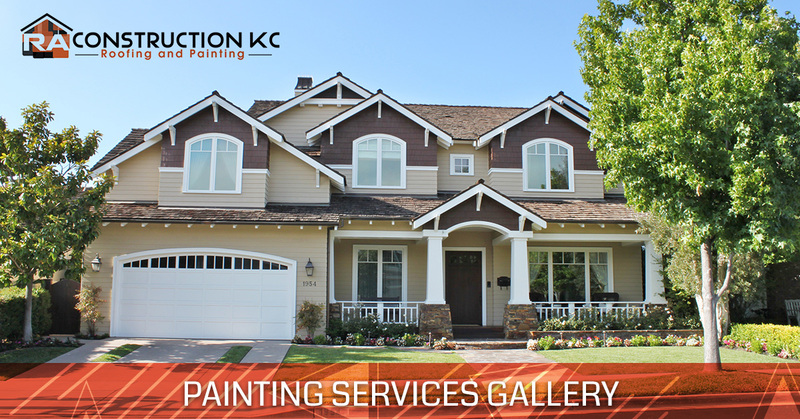 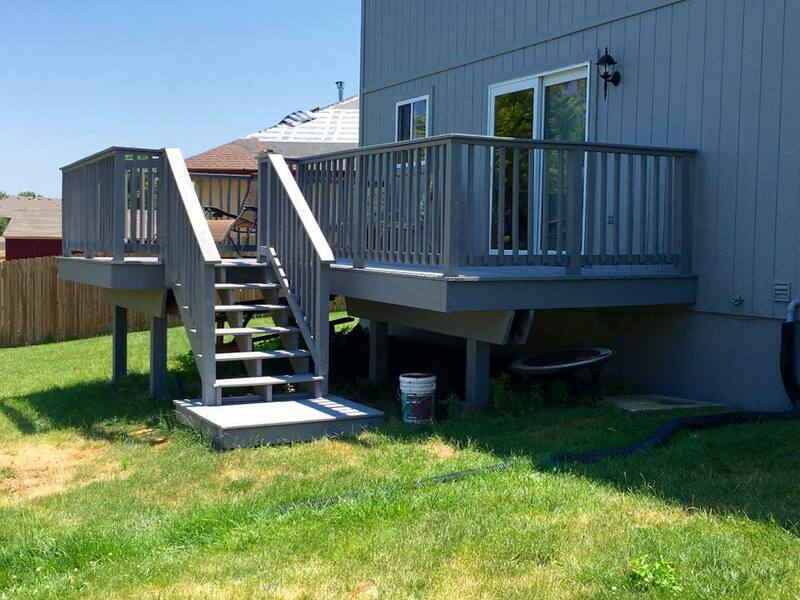 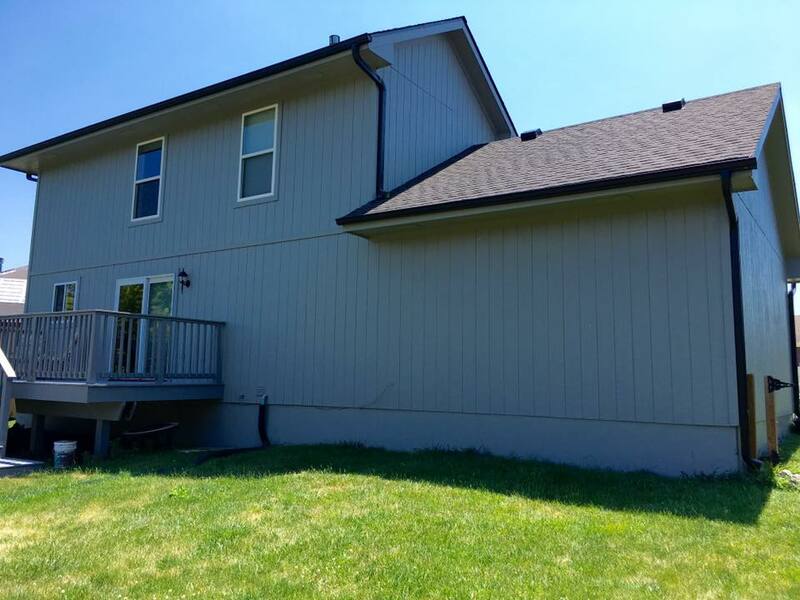 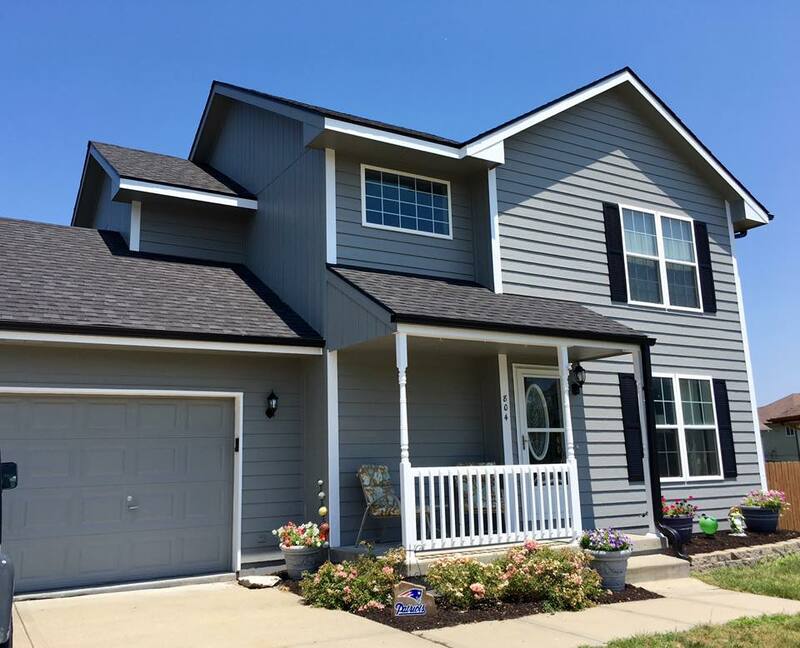 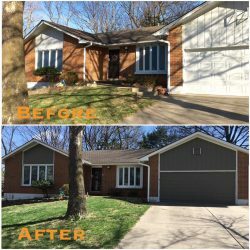 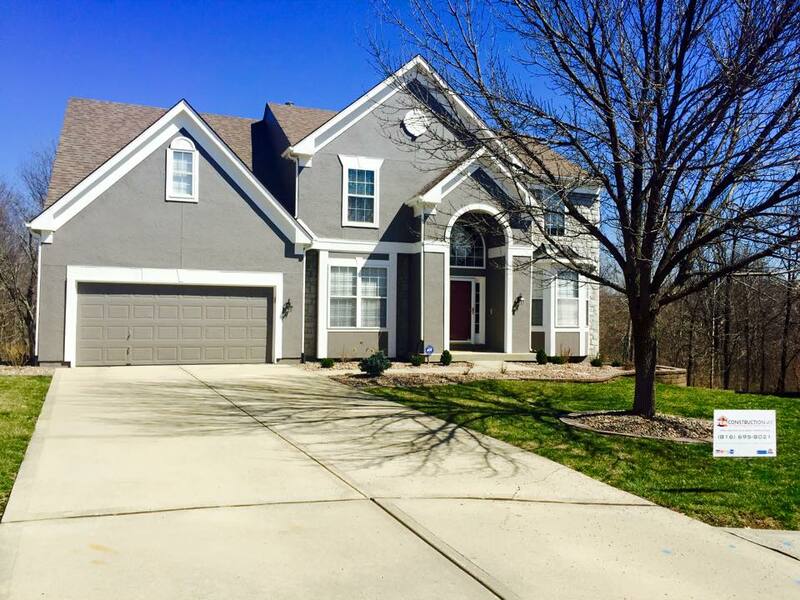 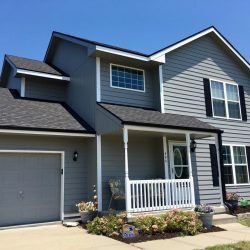 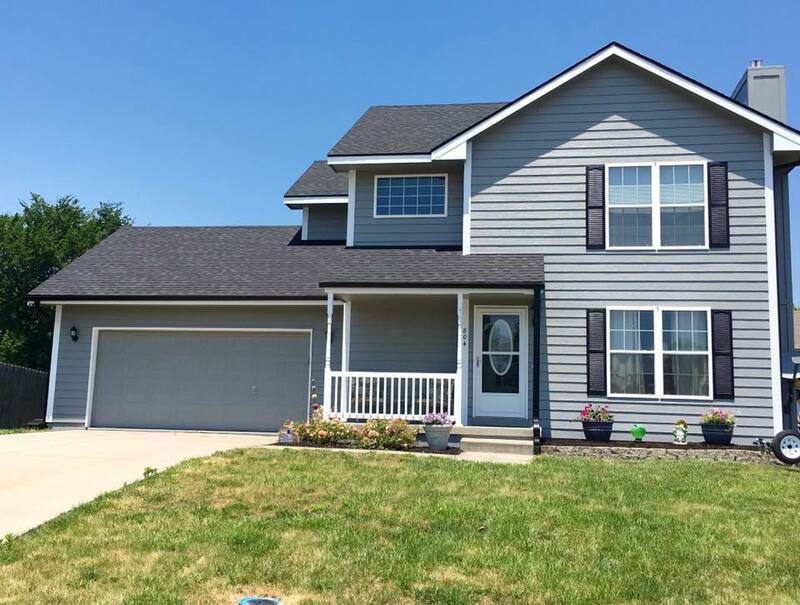 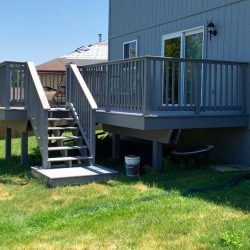 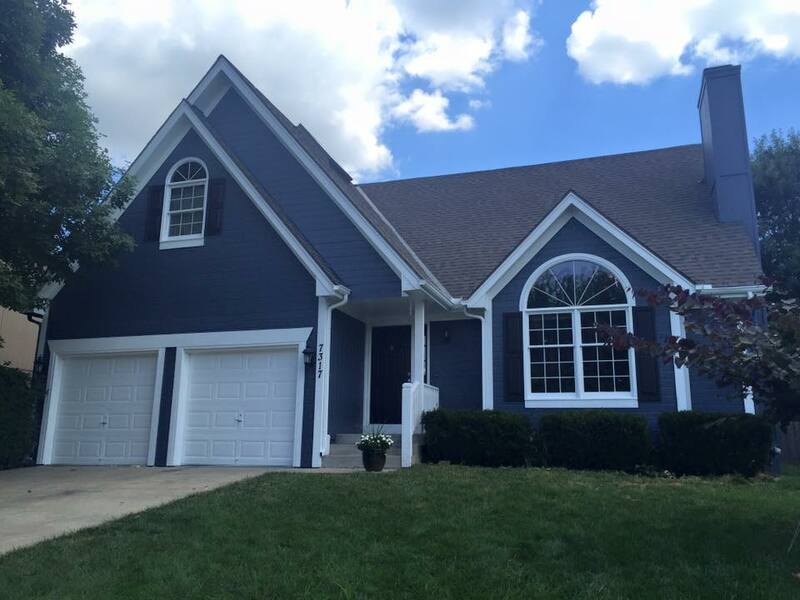 Each type of painting service has its own sets of challenges and requirements, but we at RA Construction KC aren’t fazed by either. 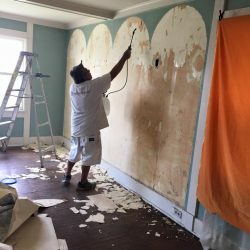 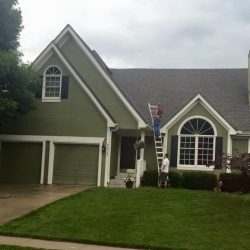 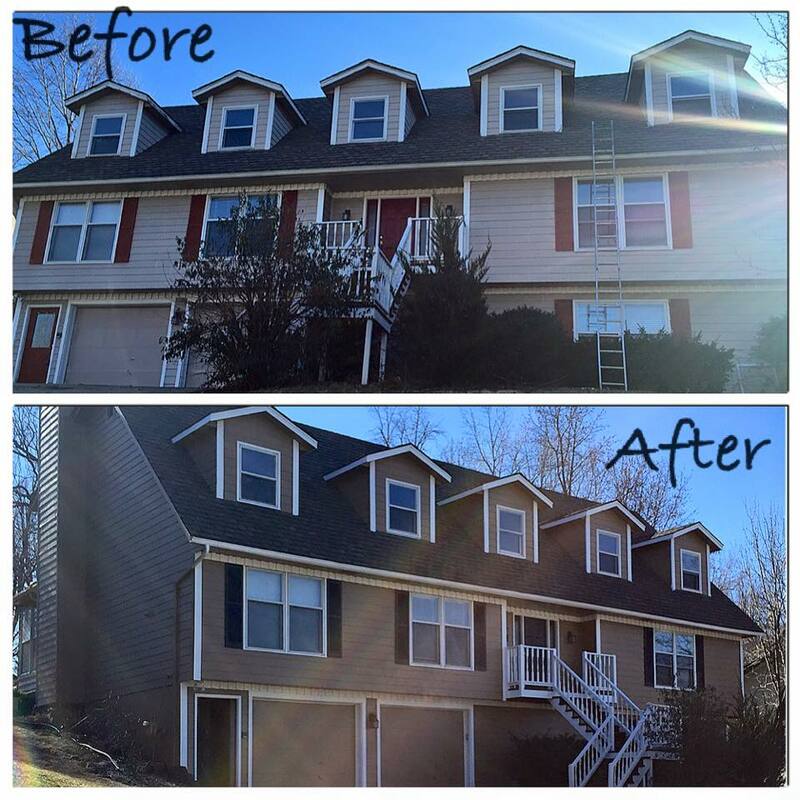 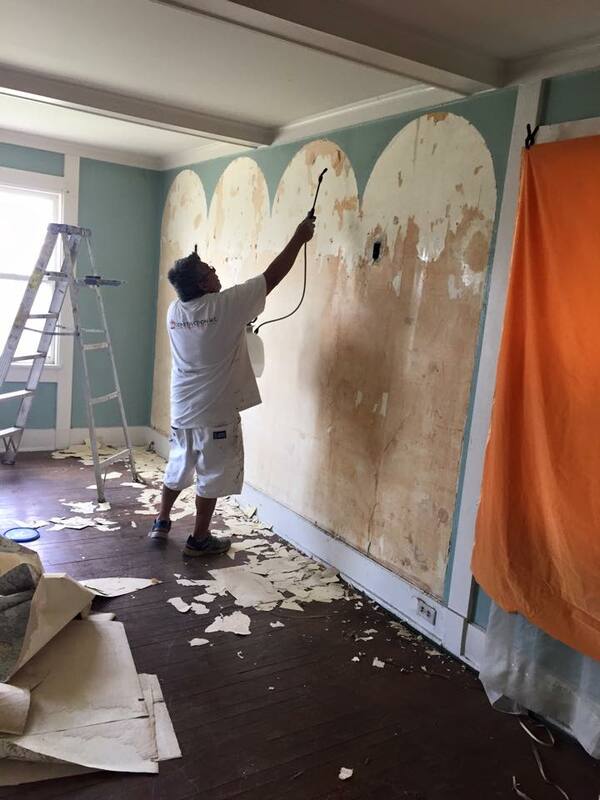 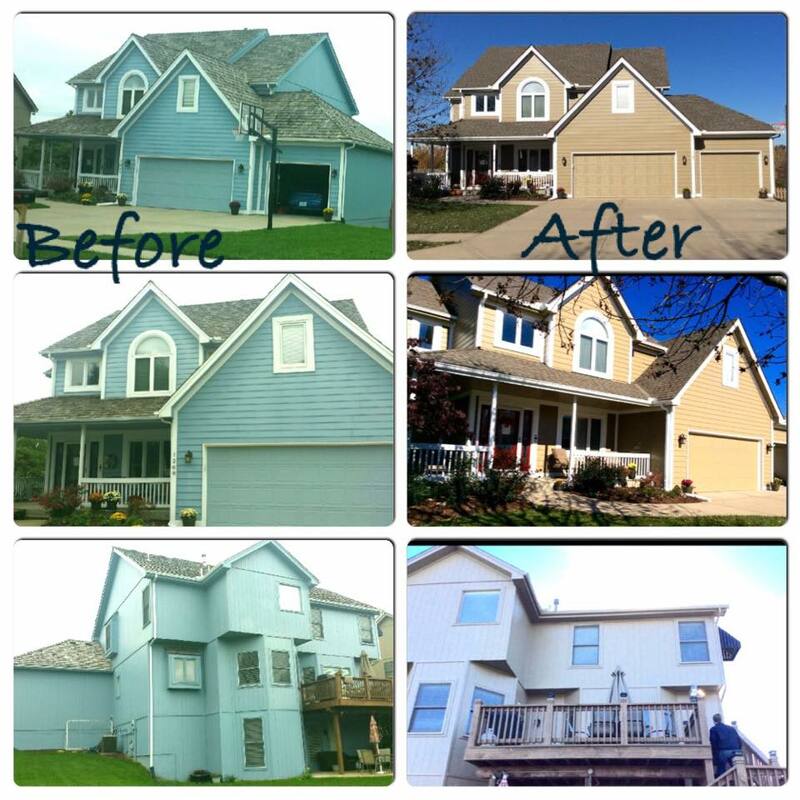 No matter what kind of paint service is being done, we will treat your property like it’s our own, taking every measure to protect it while we do our work. 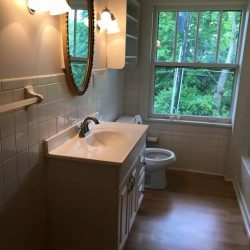 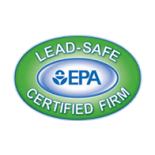 Check out our gallery of work below.